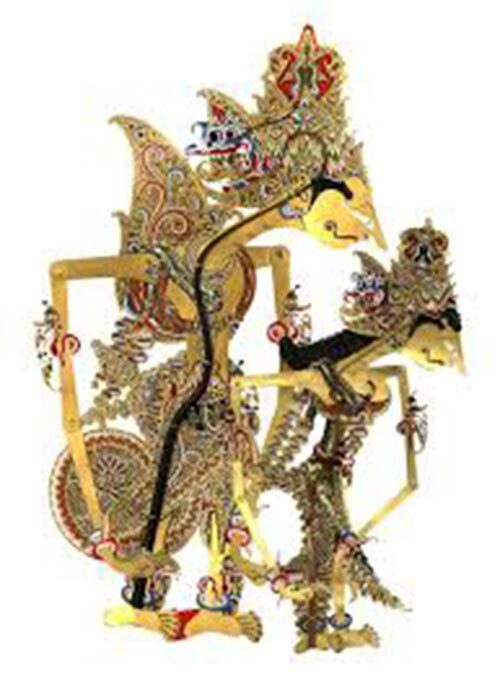 Wayang or Shadow puppet performance is classic Drama Theater of the 8th century and is a significant aspect of cultural heritage from Indonesia, possibly from a man named Wayang Kulit born at that time in history, making the tradition popular in Java and Bali. There was little else for entertainment. 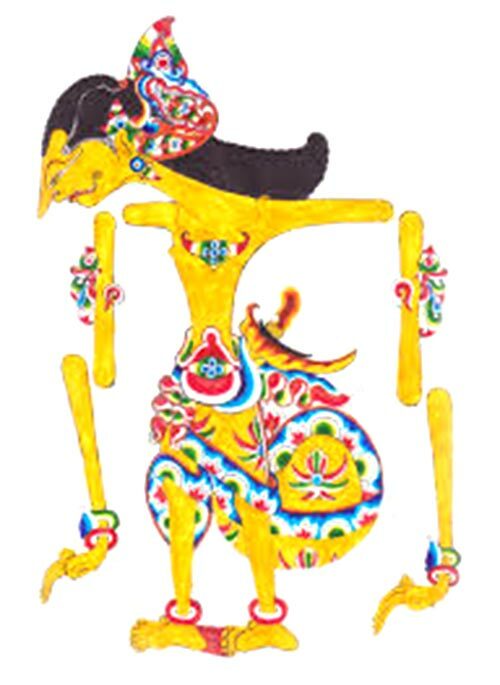 The Wayang puppet is made from Leather and symbolizes the creator of art which includes the imagination of gods, monsters, plants, animals and the interactions between them all. Purification for a temple after something has happened in temple that’s been disrespectful like somebody stealing, fighting or someone dies in the temple. This would be called Wayang Wali. 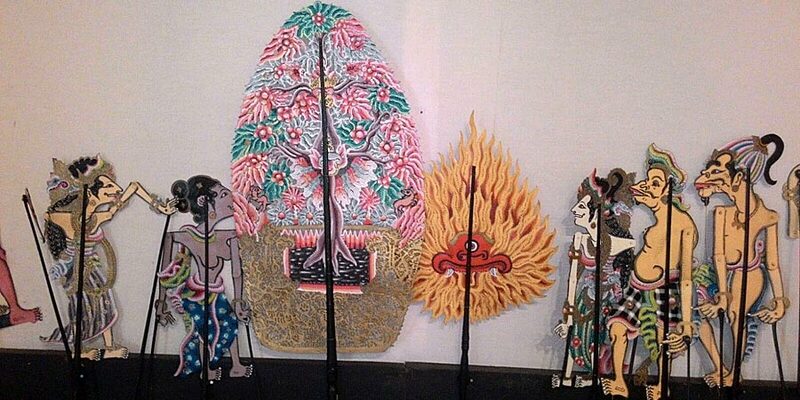 Wayang Bebalai is just shadow puppets for entertainment and if during the day, without any backlit fabric, the name is Wayang Lemah. 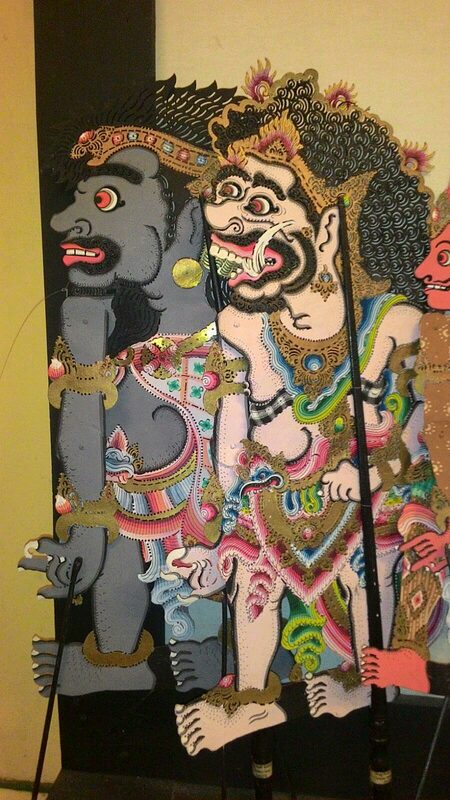 Wayang Balih-Balihan, is comedy and humor with jokes for what ever is currently trendy. Some Family Ceremony subjects might be: “Sesangi” — Some one in the family is making a Vow. “Tetagihan” — Regarding reincarnation or when there is a family cremation. “Adat” — When in the village temple has Odalan (temple birthday) ceremony. “Medemen- Demenan” — Is light hearted and just for fun. ‘Sekala’ is what you Can see it in tangible materials. ‘Niskala’ is what you Can Not see it but you can feel it. There is no Left or Right; no good or bad; no positive or negative; just one human being. Shadow puppets try to show how to live in harmony with the two sides of the same thing.